Although festive season is now over and planning for Christmas and New Celebration has started but it seems still there are some carmakers who want to take advantage of this period. Recently after launching Celebration Edition of BMW C Class by German car maker, another German car maker Audi has also launched the Celebration Edition of its highly appraised sedan Audi A4 in Indian car market. 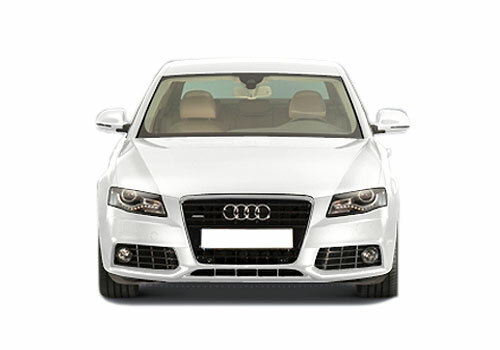 To this version it has codenamed as Audi A4 Celebration Edition. To this Celebration Edition company has launched with price tag of Rs. 25.99 lakh, which is about Rs. 2.5 lakh less than the existing model of Audi A4 in Indian car market. As far as integration of new features are concerned nothing has been revealed by company, although according to rumors only few units of Celebration Edition will be sold by company during the specified period of time. It is speculated that Celebration edition will be equipped with 2.0 litre TDI engine developing the power of 140 bhp and torque of 320 Nm. With this it is also expected that as this edition has been priced less than the existing model it might miss projector headlamps, Audi MMI, cruise control, sunroof and some other features. To know more about features available in existing model of Audi A4 click here.